Description: Works to this Grade II Listed church included a total rewire and relighting scheme, together with full internal redecoration. 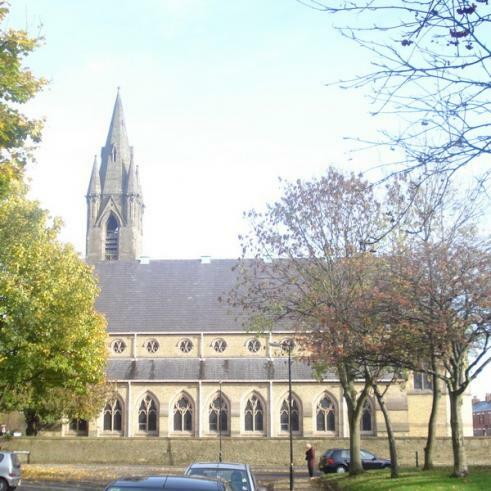 Externally, essential stone repairs were carried out to the spire, the feature rose window fronting Chester Road together with various other general locations. A new statue of St. Ann was commissioned by the parish and installed high on the main gable façade. Finally, a new fully DDA compliant disabled persons toilet and baby change facility was formed by modifying the internal layout of existing working sacristies.